History unfolds around us everyday. From the moment the powerful 7.1 earthquake struck Christchurch in September 2010, and its devastating follow-up on February 22, 2011 broadcasters, programme-makers and musicians have been playing their part in capturing the stories of the people of Christchurch. Through funding for TV projects, community broadcasting and support for the local music recording industry, NZ On Air has been able to support a wide range of significant initiatives and projects by, for and about Christchurch and its people. "Our contribution has been to ensure story-tellers could record and preserve the significance of this event, and that the community could continue to rely on their community broadcasters and story-tellers of all descriptions, whether it be for news updates, in-depth documentaries and now drama, or for the comfort of music," says NZ On Air Chief Executive Jane Wrightson. 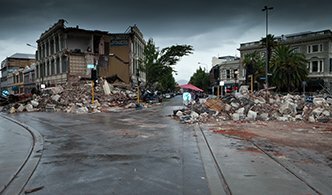 This is a collection of some of the projects funded and supported by NZ On Air, by, for and about post-earthquake Christchurch. It’s the aftershocks that run the deepest, bringing to the surface the things that truly matter to us, the compassion of the many and the selfishness of the few. Screening as three two-hour telefeatures, the drama series Hope And Wire from acclaimed filmmaker Gaylene Preston is currently on TV3. The production received more than $5million from the Platinum Fund which supports quality programmes with something important to say about New Zealand. Creating a drama from the very real-life happenings in post-quake Christchurch was a task that was embraced by one of our best and most sensitive story-tellers. Gaylene Preston talks about the challenges of translating real events into a story all New Zealanders can relate to, and why it was important to tell this story as a drama. Missed an episode? You can catch up on demand at TV3. There's also a lot of extra material including behind-the-scenes footage and stories on the TV3 website. If any of the Hope And Wire content has affected you, you can call the Canterbury Support Line on 0800 777 846. Gaylene Preston adopted the name of the TV series from the album Hope And Wire by Lyttleton band The Eastern, with their agreement. The Eastern feature in the TV series. In the aftermath of the quakes, The Eastern played free gigs all over Christchurch to bring some light relief and enjoyment to residents. Clever ingenuity has kept student radio station RDU on air despite the setback of losing their studios. Its natural to turn on the radio when disaster strikes - for information and for comfort. But what do you do when the radio station building is badly damaged and the station has been knocked off air? If you are one of the clever folks at RDU, Canterbury's 33-year old student radio station, you use ingenuity to get back on air as quick as you can. Who needs a studio and all that fancy equipment? Station Manager James Meharry talks about how RDU bounced back, and the new opportunities that arose for RDU as a result of the quakes. They've been able to take their station to the people and promise to "bring some light to the post-quake darkness." Music helps bind communities and RDU is embedded in the music community of Christchurch. So it was natural that they would be the people to research and tell the story of how musicians responded to life post-quake. With their 13 part documentary series A Flat City, funded by NZ On Air, RDU showcased the way music was helping the recovery. You can listen to the series A Flat City here. Everybody knows Cantabrians are proudly parochial. Since the quakes, CTV has become an even bigger part of the local community. The challenges of covering the aftermath of the earthquakes would have been enough to stretch any community television station. But CTV was at the epicentre - of the February quake, and of the community's extreme loss, with the collapse of their building claiming the lives of 16 staff. Nonetheless very quickly they were again the place to turn to for local stories of the recovery. It took true grit. Everybody knows Cantabrians are proudly parochial. 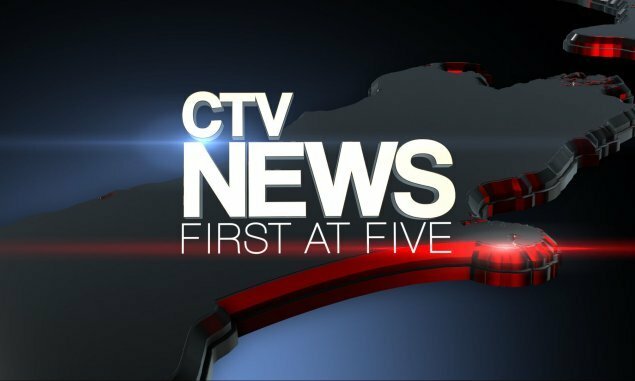 Since the quake, CTV has become an even bigger part of the local community. Station Manager Andrew Keeley is leading the station forward. Andrew reflects on how CTV has supported and continues to reflect their community. You can find out more about CTV and the programmes they offer on their website. Documentaries are the modern story-tellers' way of recording history - they have given Christchurch a voice nationally and internationally. NZ On Air has invested in a number of documentary series and one-offs that have increased understanding of what Christchurch residents are going through and the challenges ahead. These documentaries also provide an important audio-visual record for future generations. As at the end of June 2014, NZ On Air had provided $2.5million in funding to documentary and factual programmes about Christchurch. The most recent documentary to air, on the fourth anniversary of the February 2011 quake, The Day That Changed My Life is a compelling piece of raw, heart-breaking television. It shares the stories of survivors interviewed in the immediate aftermath of earthquake. You can watch it at TVNZ On Demand. A Shocking Reminder follows 10 Christchurch residents as they talk candidly of their struggles in one of the worst natural disasters in New Zealand's history. The documentary screened as two one-hour episodes on Prime and received $315,562 of funding from NZ On Air. The compelling stories of survival are supported by CCTV earthquake footage, and animations showing scientific explanations of how and why the ground moves. 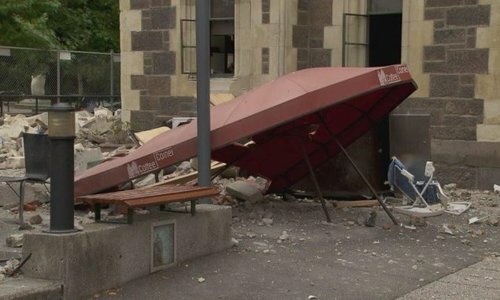 Christchurch-based Paua Productions also produced Aftermath, a series of five stand-alone documentaries examining aspects of the city’s past, present and future in the light of the quakes. Individual episodes focused on the significance of heritage, the social impact, the science of seismicity, the business and financial repercussions, and the scope and challenges of such an ambitious rebuild. The fifth episode explored the mammoth rebuild that the city requires. How do you build a city that preserves as much of the past as it can, yet looks to the future, and creates a safe and liveable home. This excerpt features cardboard models and state of the art visualisations as it examines the development of the blueprint for a framework to create a smaller central city anchored by the Avon River. Paua Productions also created a three-episode series called A Grand Plan, for Prime. The series was to be a fly-on-the-wall observation of the transformation of a dilapidated Christchurch heritage hotel into a 21st century gastropub. However Plan A switches to Plan B when the hotel, which survived the September quake, succumbs to the February shock. This one-hour programme gave viewers a unique insight to the world an out of town Police team found when they entered the red zone - the flattened Christchurch CBD. Like many other emergency services personnel from around the country, in the days following the February quake the Police Rural Drink Drive Team from Alexandra responded to a call for help. These rural officers hoped they would be saving lives and rescuing people but what they discovered was an eerie place full of strangeness, sadness, bizarre moments and the challenge of dealing with the dead, not the living. Camerawoman Pip Walls went along to capture what they encountered. Five Days in the Red Zone was co-produced by Cass Avery and Samantha Blackley, and screened on TV One in May, 2011. NZ On Air does not generally fund documentary series for regional television. Christchurch From The Streets is a very special and important exception. This challenging documentary series originally screened on CTV, and was re-edited into a six part series for TV One. Acclaimed Christchurch filmmaker Gerard Smyth (Frank Film) set out to give the people of Christchurch a place to share their pain, their hope and their triumphs as the city entered recovery mode. What he produced was powerful television – made by and for the people. A second series of Christchurch From The Streets has been funded in 2014. Its very, very good...I think its going to make an extraordinary document for the future. When this kind of thing happens again somewhere else I think people will turn to the work Gerard Smyth is doing and learn from it. Gerard Smyth was also behind When A City Falls - a documentary film made with the support of NZ On Air and the NZ Film Commission. What started as a home-movie became an acclaimed film, recording the stories of people coping in the aftermath of the September 2010 quake and then recording the tragic loss of the February 2011 quake. One of those lost in the February quake was a researcher on the project. Christchurch-based filmmaker Julian Vares produced this documentary for Radio New Zealand's The Wireless. It presents a positive view of life after the quakes - the value and opportunity presented by a 'blank slate'. 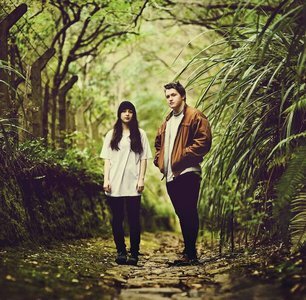 Christchurch has always had a strong local music scene. But can there be a music scene without recording studios, rehearsal venues, and live performance venues? Among the many buildings badly damaged and destroyed were the city's music studios and popular gig venues. 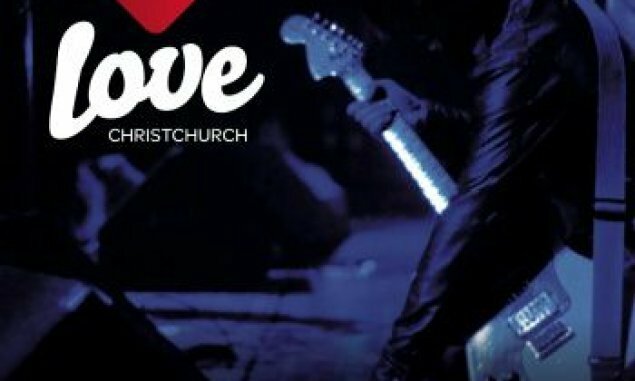 Entertaining and inspiring people through music, giving them a reason to smile, dance and relax together has been the role Christchurch's music community has played. Marc Royal, former Music Manager of CHART (The Christchurch Music Industry Trust) explains how the music community has pulled together and found ways to keep the music alive. NZ On Air also funded a one-off broadcast of the Band Together concert which aired on TV3 in October 2010, following the first earthquake. 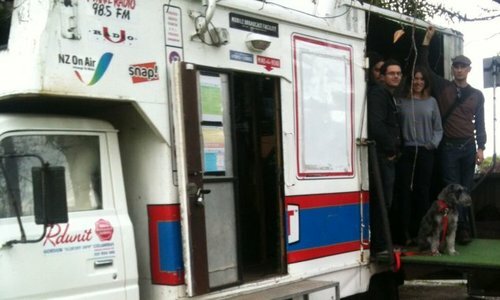 It was a way for the music community to give comfort to the shaken people of Canterbury. 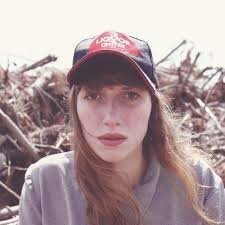 Here's a taste of just one of many excellent tracks coming out of the Christchurch music scene lately.